What Baby Girl Names Do You Like? 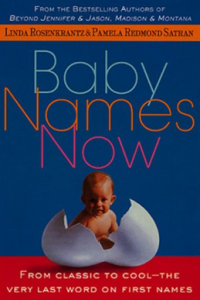 There are so many names to choose from these days, from the classics to the somewhat offbeat.Â The best baby-naming book I’ve read is called Baby Names Now.Â I’d highly recommend this baby names book if you’re brainstorming names. This little list below is for a very dear friend of mine who has just had twin girls and is yet to choose names.Â Get picking, you only have 3 weeks left!